Sometimes a field goal is worth more than three points. 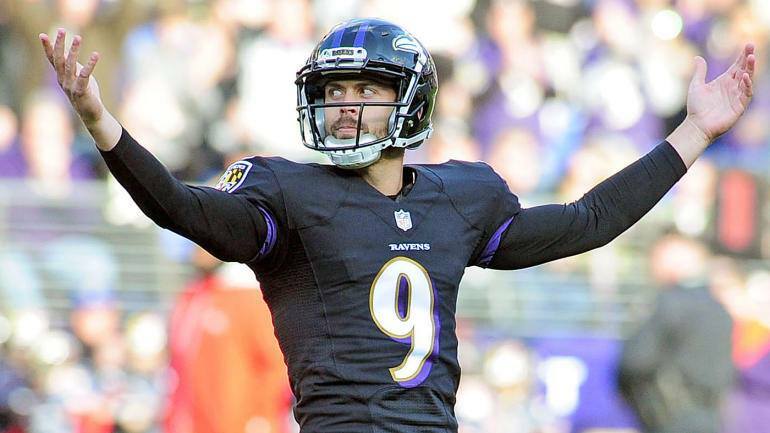 In the case of Baltimore Ravens kicker Justin Tucker, they're worth 500 cans of soup each. In the fight against hunger, Campbell's and Justin Tucker are definitely MVPs. 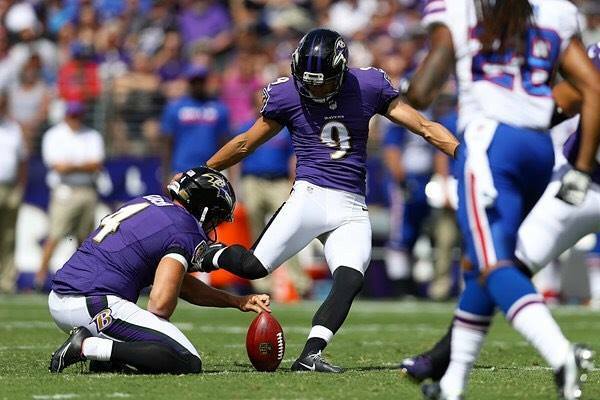 They made a deal with the Maryland Food Bank to donate 500 cans of soup for each of Tucker's field goals. In the 2018-2019 season, this came out to a whopping total of 35 field goals -- so 17,500 cans donated. "A can of soup can make a massive difference in somebody's day or their week or their month, so to be able to be a part of feeding just one person or a family, it's really important." According to their website, the Maryland Food Bank is helping over 660,000 food-insecure Maryland residents. Drill down into the statistics and that means they're helping over 205,000 children, over 45,000 seniors, and over 228,000 households who suffer from hunger and inconsistent food supplies. The MFB combats hunger through a series of fundraisers and coordination of donations to their food banks. Simply put, anyone who needs food can turn to them for assistance. You can donate time, money, or food directly to the Maryland Food Bank. They make it very easy to make donations online and sign up to volunteer. If you are looking for a way to help your community, you can do it through the MFB and work in one of their warehouses, offices, markets, farms, or live events. Take a look through the opportunities today! For more information about the donation, visit the Maryland Food Bank Facebook page. 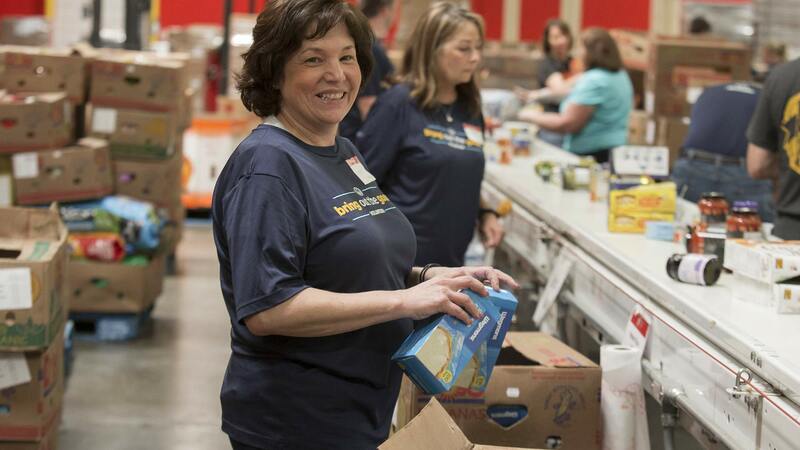 Have you volunteered at or donated to the Maryland Food Bank? Tell us about your experience in the comments below! Forget the stork: These days, babies in Baltimore are being dropped off by the fire department! Read the whole story here!